Should you reevaluate your estate planning strategy? This is a question that most people should consider at various points in their lives. What are some of the reasons that you should consider reevaluating your estate plan, and how often should you do this? In short, there are frequently triggering events that necessitate a return to your estate plan and any accompanying documents. You might assume that any estate planning reevaluation should revolve around a change in your finances, but financial shifts actually are only one of many reasons to speak with your Tampa estate planning lawyer. 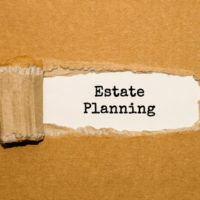 A recent article in Bankrate discusses some of the triggering events for which you should get back in touch with your estate planning attorney. We want to discuss some of the most important reasons that you should reevaluate your estate plan or, if you do not have one, put one in place. Anyone who is getting married should work with an estate planning attorney to get their estate plan up to date. First, getting married will likely change your finances, and your plans for your beneficiaries. If you are entering into a prenuptial agreement with your soon-to-be spouse, your estate planning documents should reflect the information contained in your premarital agreement. If you have life insurance, retirement accounts, and other assets, you will likely want to update the beneficiary or beneficiaries to these policies and accounts. While you may have had another family member listed previously, in most cases a person getting married will want to update the beneficiary to his or her spouse. But financial issues are not the only matters involved in your estate plan and your upcoming wedding. Just as you likely want to change the beneficiary on your accounts to your soon-to-be spouse, you likely will also want to list your spouse on your health care advance directives. Most people in Florida list their spouse as their health care surrogate, and they also list their spouse on a HIPAA form. Your lawyer can help you to make these changes. When you are planning to get married, as we just discussed, you will likely want to revise your beneficiary information and your health care advance directives to name your new spouse. Conversely, when you get divorced, the chances are good that you will want to amend your beneficiaries and your health care advance directives so that you soon-to-be ex-spouse no longer will be listed as a beneficiary on your accounts, and no longer will be your health care surrogate or have access to your medical information. When you are expecting a baby, it might seem morbid to plan for a worst-case-scenario in which both you and your spouse die unexpectedly. However, it is important to have plans in place, both in terms of how you will provide for your child financially and who you want to care for your child if you are unable to do so. Now is the perfect time to designate a guardian so that you—and not a judge—get to decide who will care for your child. 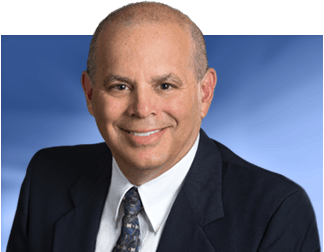 If you need to draft estate planning documents or need help revising your current estate plan, a dedicated Hillsborough County estate planning attorney can assist you. 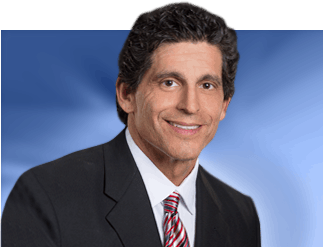 Contact Bubley & Bubley, P.A. for more information.